Measured ventricular pressure provides an indication of the contractility or relaxation of the ventricles of a heart. 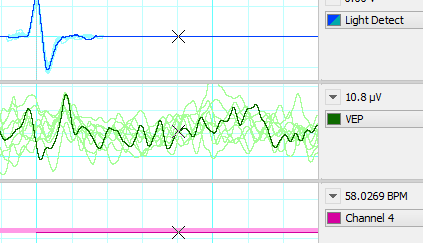 In this way, the derivative of pressure over time (dP/dt) provides a biphasic signal that can be used to evaluate acute directional changes of contractility. 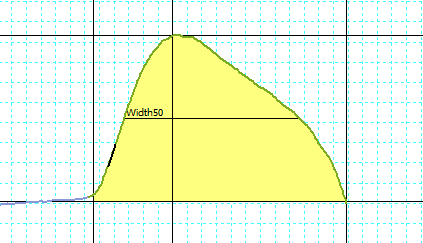 Statistical measures of dP/dt, such as the mean, maximum, minimum, time to dP/dt maximum or minimum are often extracted and analyzed. dP/dt Maximum (peak dP/dt) is one of the oldest measures of left ventricular global contractility and is a good index of ventricular performance that is not influenced by afterload, wall motion abnormalities, or the variations in ventricular anatomy and morphology. 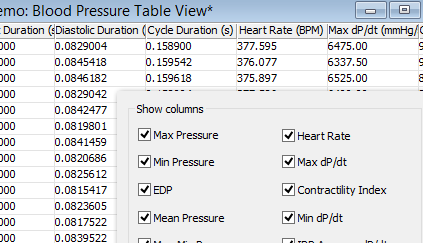 Time to dP/dt Maximum is a useful index for evaluating and comparing contractility between multiple subjects. 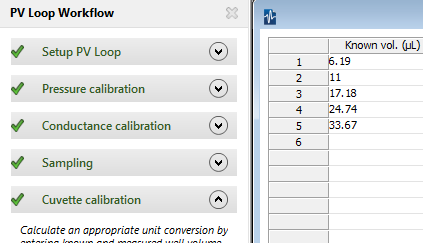 The Set Selection feature is available under the Commands menu, and can be used in conjunction with the Analysis Manager feature for analyzing multiple selections with the same duration. There are various options to configure the selection, including determining its duration qualitatively via a mouse or quantitatively via a keyboard. Next, selecting the checkbox next to Locked, transforms the selection into a fixed movable selection on the recorded signal, which can be moved by simultaneously left-clicking, holding and dragging your mouse. Analysis can then performed and saved via Analysis Manager at each location of this movable selection. 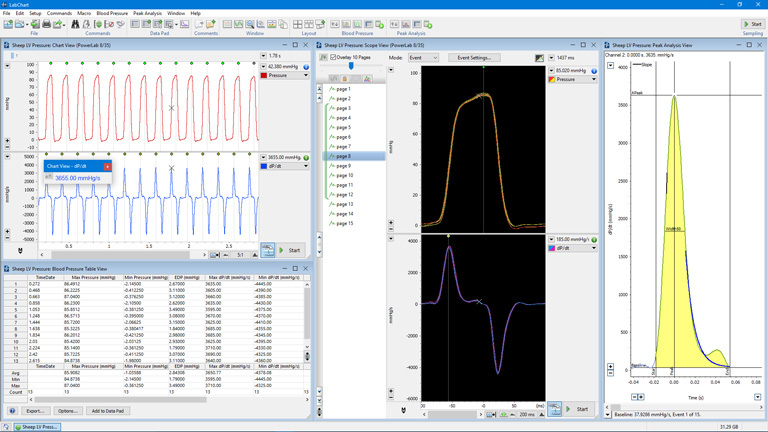 The PV Loop Analysis Software Module for LabChart is specifically designed for the analysis of in vivo ventricular pressure-volume data in small and large mammals. Thank you for your interest in dP/dT. Please complete and submit the form below and an ADInstruments representative will aim to get in touch within one working day. If you’d like to speak to someone immediately, office contact information is available from the contact page.